We deal in Water Plant Service. Keeping our association with the progressions taking position in the market, we are active in executing Quality Issues for Mineral Water Plant. These services are imparted beneath the aid of diligent personnel to retain their effectiveness and accuracy. 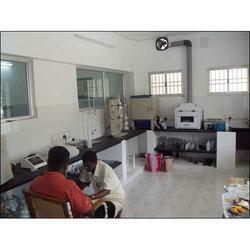 Along with this, offered services could be availed from us within the certain duration of time. We are prompt in servicing of our plants. The response time is generally 24 hours for local and 48 hours for outstation complaints. 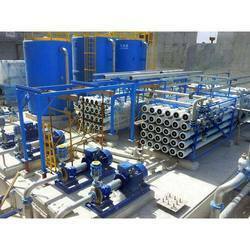 We take up AMC and services of all type of water and Waste water plants of other suppliers also. Our in house training of service engineers on regular basis has assisted us in continual improvements of quality.